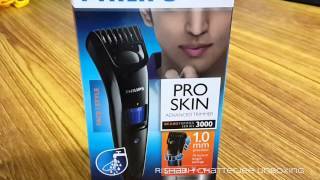 This product is available in Tatacliq, Amazon.in, Snapdeal, Infibeam, Flipkart. 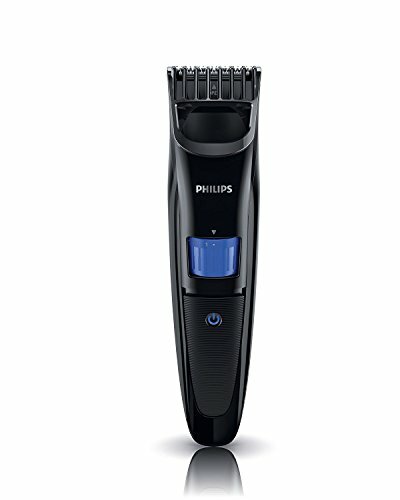 At tatacliq.com you can purchase Philips QT4001/15 Beard Trimmer Black for only Rs. 1,224, which is 39% less than the cost in Flipkart (Rs. 1,999). 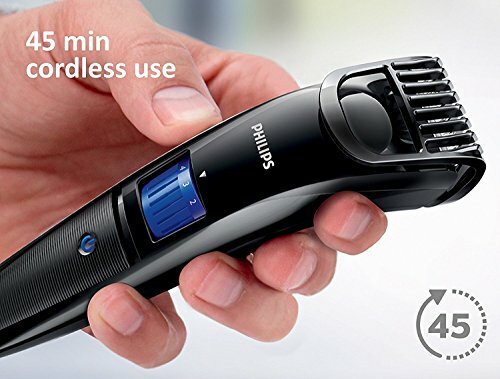 The lowest price of Philips QT4011/15 Corded & Cordless Trimmer for Men - 90 minutes run time(Multicolor) was obtained on April 10, 2019 11:34 pm. 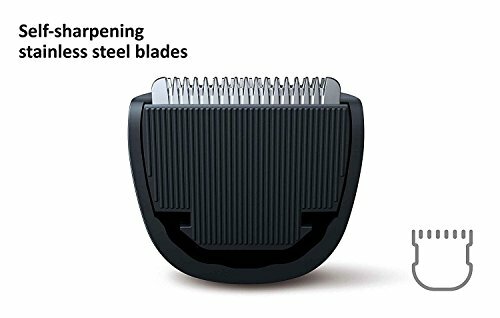 Easy to use – get a 3-day shadow look of 1mm or a full beard of 10mm, in precise 1mm steps – by simply turning the wheel to select and lock-in the length settings you want or remove the comb and get the zero trim look of 0.5mm. Using this since 2011. 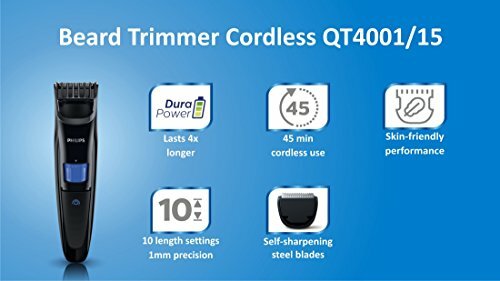 This is my 2nd trimmer. All of family members have there personal trimmer LoL. I purchased this product for my husband. 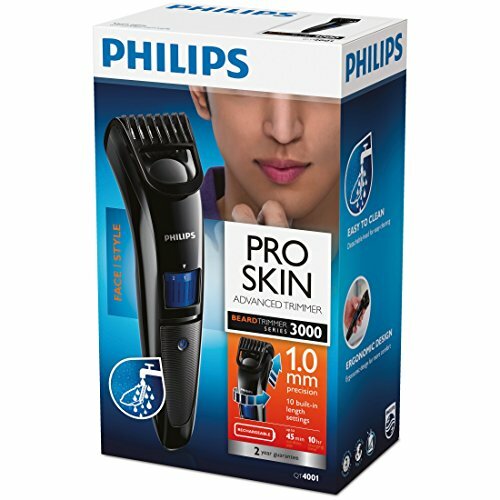 After using this product my husband love this product bcz this is easy to use as well as easy to handle. After full chargeing this persormes for 4 to 5 uses. I was superised, box already opened . I think they are doing quality check once by trimming themselves. 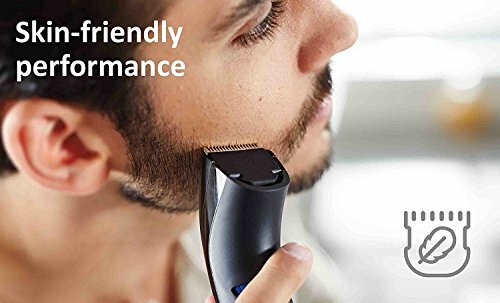 I can say this with this trimmer you can smoothly trim beard and also adjust the size from 1 mm to 10 mm. I would recommend this to every one. Same as mentioned. You need to register your product online to get 36 months warranty or else its 24 months. Only problem is charging takes 8-10 hours. Working perfectly and quality is good. 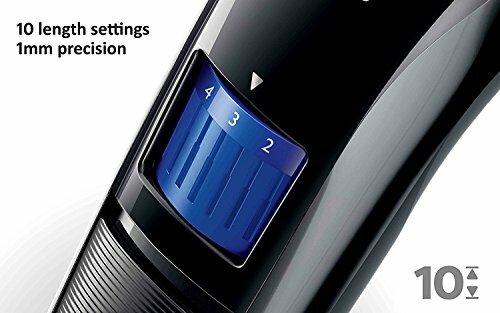 Lowest trimmable setting is 1 mm. There is another model that has .5 mm trim value. 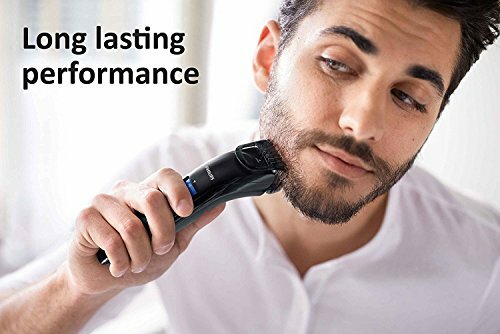 If you like to have a near clean shave without putting in too much efforts, this product is not for you. I didn’t know that and bought this.